I am a photography and art historian, curator and writer. I began my career at Cambridge University, where I completed a Ph.d on the work of the Russian painter and pioneer of abstraction Wassily Kandinsky. I joined the University of Sunderland in 1998 and before that I taught History of Art at Goldsmiths, University of London and at Cardiff Metropolitan University. 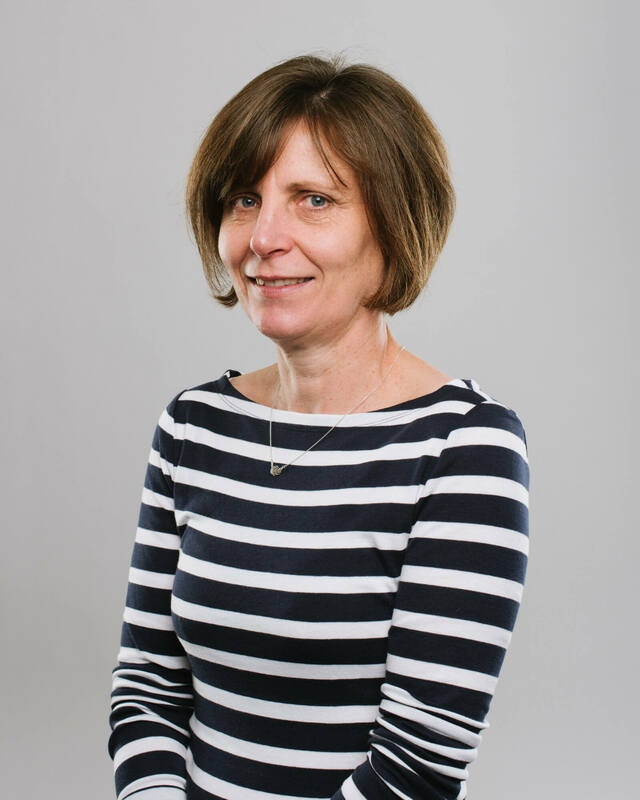 As Arts Team Leader I am responsible for undergraduate and MA programmes in Glass and Ceramics, Fine Art and Photography, as well as the successful Foundation Diploma in Art and Design. Since 2017, the Arts Team has twice been awarded the prestigious Collaborative Award for Teaching Excellence from the Higher Education Academy (AdvanceHE) in recognition of its successful partnership programmes where students have opportunities to work collaboratively on ‘real world’ and professional projects with staff and external cultural organisations. 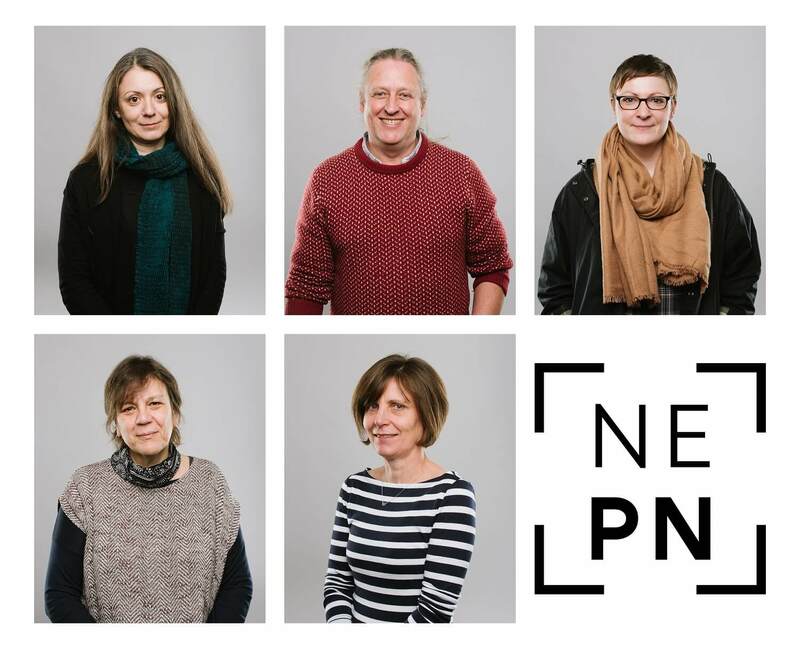 I also work closely with North East Photography Network (NEPN), a research and development centre for photography based in the Northern Centre of Photography and supported by Arts Council England. NEPN projects have included The Social: Encountering Photography (2013) a month long international festival of photography and lens-based arts presented in gallery and public contexts across the North East of England. I teach on programmes across the Arts Team, including BA (Hons) Photography, Video and Digital Imaging, BA (Hons) Fine Art, MA Photography, MA Glass and Ceramics and MA Fine Art. I supervise PhD students working with photography, including practice-based research and research by existing publication and I have regularly examined PhDs in photography and visual arts practice. Dr Michele Allen (2012) While reason sleeps: a practical investigation into the multiple narratives of place, explored through a process of expanded, ‘self reflexive’ documentary practice incorporating photographic and audio work AHRC Collaborative Studentship (Director of studies). Dr Matthew Hearn (2012) Performing the Archive: the Locus+ Archive, a curatorial case study AHRC Collaborative Studentship (Director of studies). Dr Charlie Meecham (2015) The Oldham Road Rephotography Project (Director of studies). Dr Harry Hall (2015) The manifestation of change: a photographically based investigation that visualises the processes of urbanisation within the Kharnack Nomad Communities (Director of studies). Dr Liza Dracup (2017) Photographic Strategies for visualising the landscapes and natural histories of Northern England (Director of studies). 1. practices of commissioning and exhibiting photography in the public realm, including the role of the ‘networked image’ in photographic and curatorial practice. Practices of Commissioning and Exhibiting Photography in the Public Realm. With Amanda Ritson, I am programme manager of the photography research and development centre NEPN. NEPN is an outward facing organisation that develops research opportunities for staff and students, working with partner organisations regionally, nationally and internationally. In 2013, NEPN produced the first international festival of photography in the North East of England, The Social: encountering photography http://www.thesocialnepn.co.uk. Currently, NEPN is developing partnership projects for the Great Exhibition of the North (2018) and with Kielder Observatory Astronomical Society. NEPN also works closely with Sunderland 2021 and the photography it has commissioned and supported has been identified as a key art-form specialism for the City. With Arabella Plouviez, I have also written about the relationship between photography commissioning and user-generated photographic participation. I led the photography team submission that was awarded the HEA Collaborative Award for Teaching Excellence (2017) for work with students and NEPN. My ongoing research, funded by HEA is to develop new contexts for working with students as partners nationally and to evaluate the impact of such real world experience on student learning. Mckay, Carol (2018) Develop: Graduate Symposium. In: Develop: Graduate, 28-29 June 2018, Hope Street Exchange, University of Sunderland. This list was generated on Mon Apr 22 07:41:38 2019 BST.